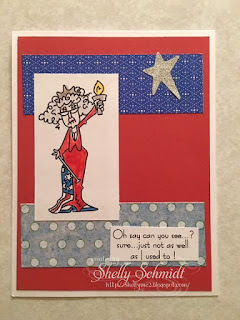 Our Hostess for July is Carol, and she challenged us to make a Christmas card OR Project. 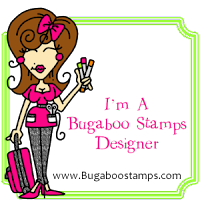 OK, well, as I am sorting out my craft room, I pulled out this stamp and it is in the sell box.... I decided to get it out and USE it! This ornament is 2 sided.... 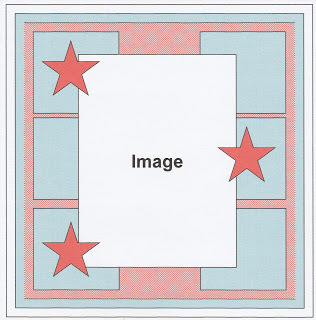 I had to stamp the image 10 times....I did not stamp the entire image as I got into the smaller areas. I fussy cut 8 of the layers.... : ) The image is made by Holly Berry House. I painted Iridescent Medium on the top of the next layer. Next, I added glue and Oyster Art Institute Glitter. The next layer is the one with the hearts- I added glue to the hearts and Poppy glitter. 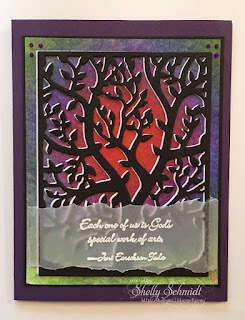 The top layer has Iridescent Medium, and a decorative brad from Spare Parts/Paper Studio. I repeated this for the other side- and did I mention, there is a layer of dimensionals between each layer. Once both layers are complete, add dimensionals to the center of one of the backs, and a layer of glue all around the outside edges. Place the ribbon down flat after folding down in half and use Sticky glue dots multiple times- where the ribbon meets the paper, in between ribbon layers and on the other side too. Tie a bow and I put a sticky dot to the back of the bow and attach it to the ornament. 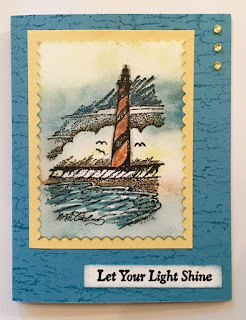 I thought I'd join in another blog hop with the Yahoo Group, "Enjoy Michael Strong Stamps". 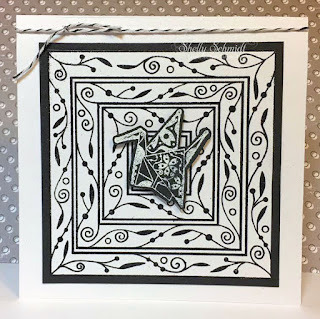 The challenge for us is to make Black and White cards- no other colors. The Hop is July 29th- and stampers from all over the world are joining in! If you are blog hopping, you arrived here from Laura's blog. 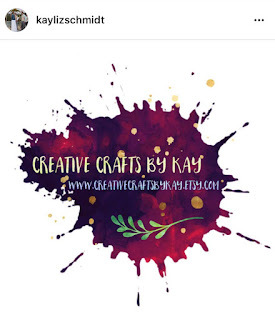 If not, you may want to hop on over to Hetty's blog for the entire Blog Hop list. And, by the way, don't you love those fun penguins on Laura's blog? Sadly, the cranes are being discontinued- there are only 2 left in the store. The frame I used is the Cloisonne Nesting Squares set. 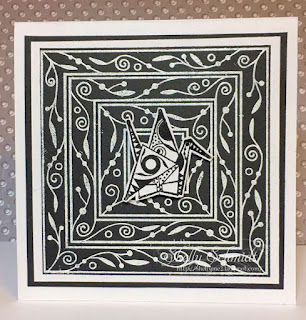 Here is another card I made using the nesting squares- I just love this stamp! 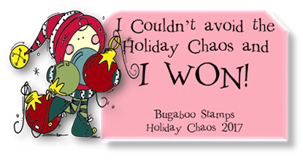 If you leave a comment at Michael Strong's blog you will have a chance to win some 'blog candy stamps'. 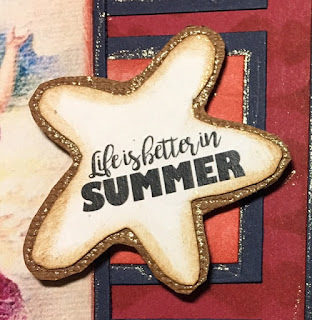 Create with TLC is hostessing a Blog hop with many wonderful vintage images today, The theme: Life is Better in Summer! Each stop will have a free digital image. 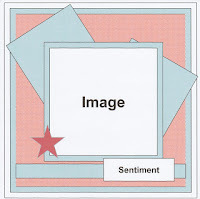 There is also a sentiment that is available at the Create with TLC link on the hop! 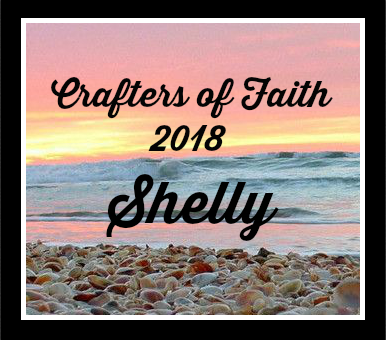 If you did not arrive here from Carol's blog- that means you 'hopped in' at a middle destination- the links are below so you can hop and enjoy some summer inspiration, and grab a few new digital images for your collection. Please do stop at Create with TLC and leave her some love! 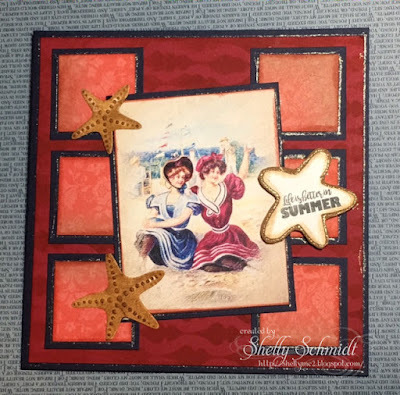 All of the DP and cardstock are from Stampin Up. 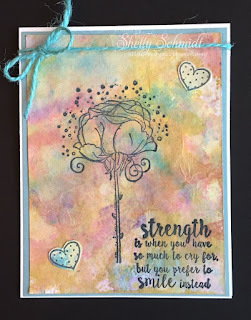 The stencil is Sweet Stamps and I used distress ink Barn door and Brushed Corduroy. I cut the sentiment out by fussy cutting and added a layer of Brushed Corduroy cardstock behind it. 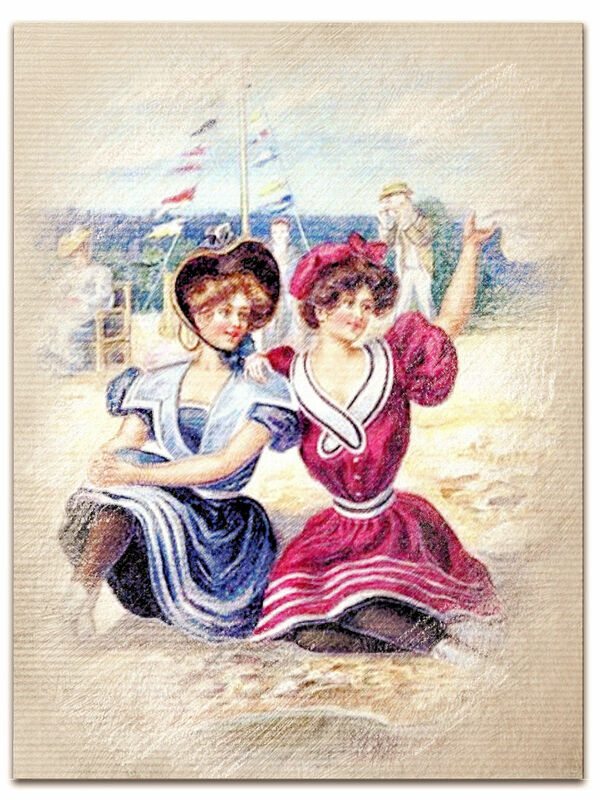 My, Oh My, to be a lady in the old days!!! Even at the beach! Here is the sweet image-just click on the image, Rt click and save. The next stop on the hop is Vickie, who has a fab project AND a video! Her blog is HERE and also below in the hop list. To jump start my creativity, I used the Sketch from Sweet Sketch Wednesday 2 #117. It's the 15th of the month, and that means it is time for the Dueling Darlings : ) Paola (dazzlers) and Heather (Diva's) are the hostesses this month. The theme is ***Midsummer Night's Dream***. The play follows the adventures of four young lovers who are controlled and manipulated by the fairies who inhabit the forest in which the play is set. My fairy could not possibly be a bad influence- she looks too sweet, don't you think??? Since both of our hostesses this month are from Canada, and July 1st marked Canada's 150th Birthday, we are to add a maple leaf somewhere on our card. Happy Thursday! 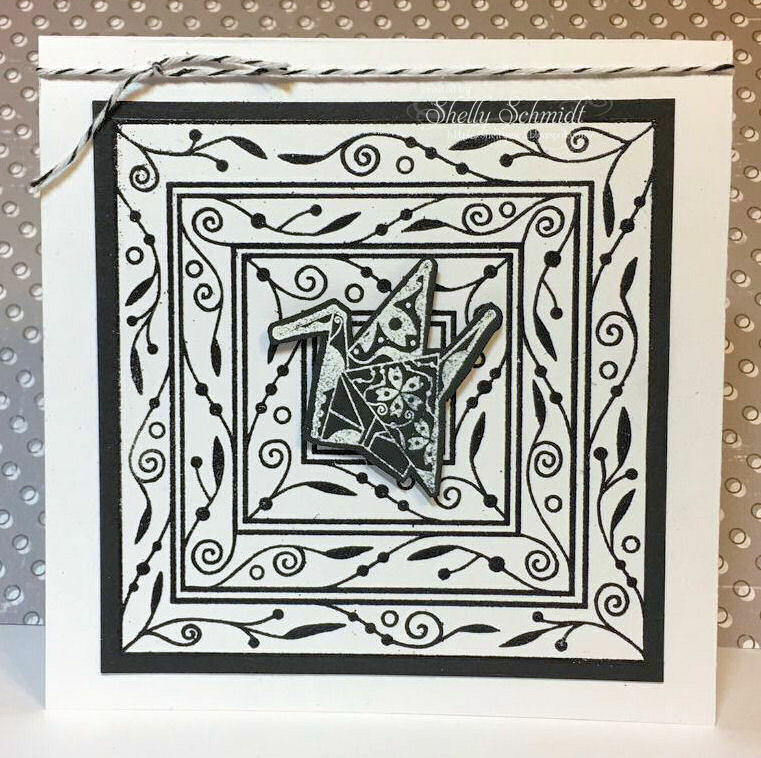 I had some time recently to create with some of my dies, so I put together a card. I doubled up the die- black over white to get depth- love the way it looks. The background is just inked up with reds and purples, then green. I backed it with black, then purple. The sentiment is from an older SU set. I am on a mission to 'use my stuff'!!! 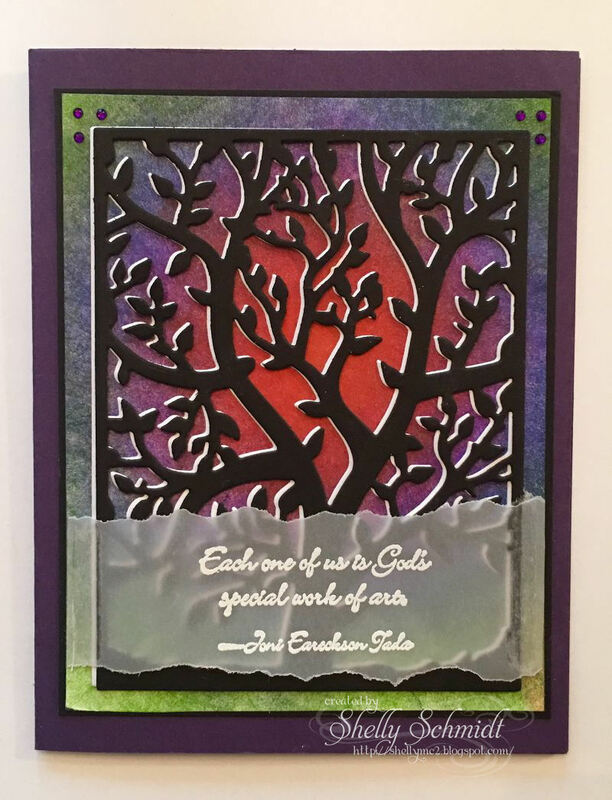 It says, " Each one of us is God's special work of art". Matthew 5:16: "Let your light shine before others." 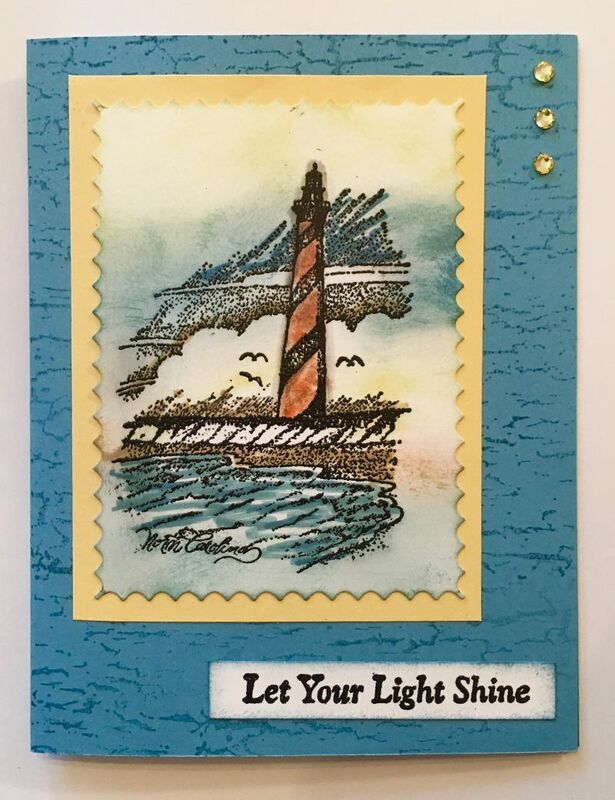 Please create a card using the scripture as a base and use any image with a lighthouse, anything nautical (oceans, anchors, etc) that often accompany lighthouses, or any image(s) that are with stars, light in the sky, etc. Let your light shine! I decided to take out my 'old' SU images- I am not sure I have ever used this one. 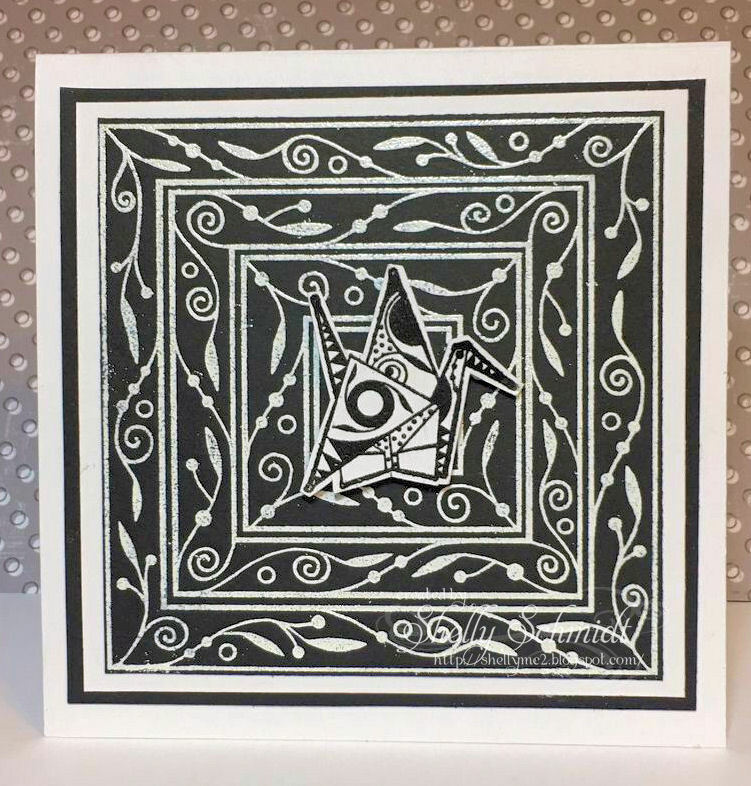 It was a quick and CAS card to put together. The die is by Gina Marie. 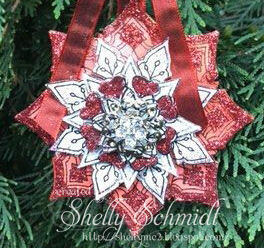 I am giving away a $20.00 gift card to my DIL's ETSY shop! 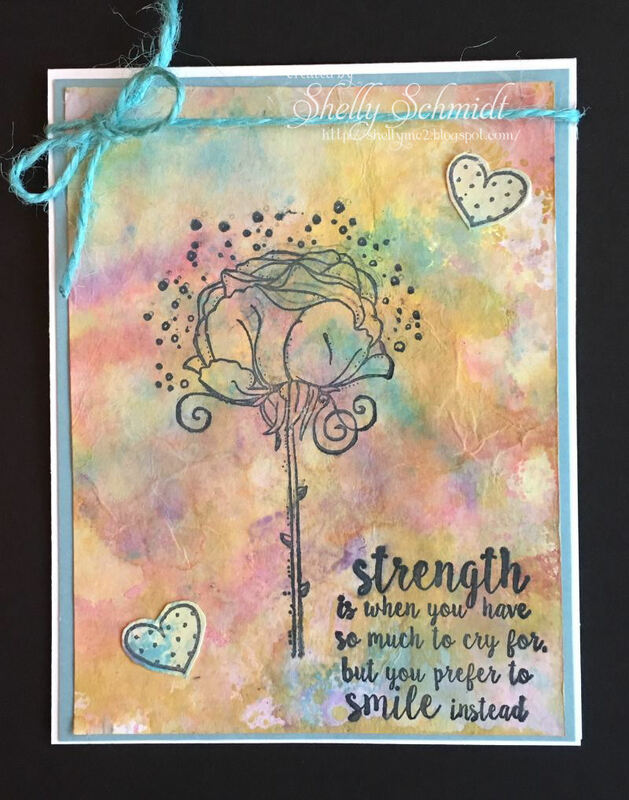 I had a little block of time and made a quick card using Distress Oxide inks. 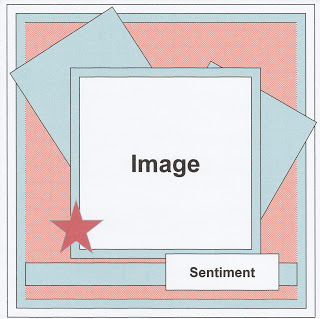 On the inside of the card, there is a row of the hearts up the Lt side. We took a quick trip to Virginia and visited my youngest daughter. We had a great time! I used the Stella Says Sketch challenge from Bugaboo for this card. I love her fun dress! And, the great sentiment. This card also qualifies for the Cut it Up challenge. 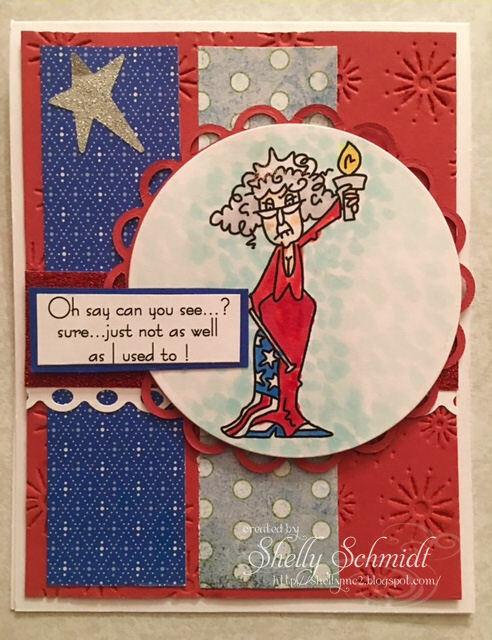 Festive Fridays at the Outlawz is also looking for cards using a July 4th theme. I used the same image again and created a more CAS card. The DP is the same too. I used some silver wrapping paper I purchased at Christmas and punched out a star. I am entering this in the Less is More challenge.